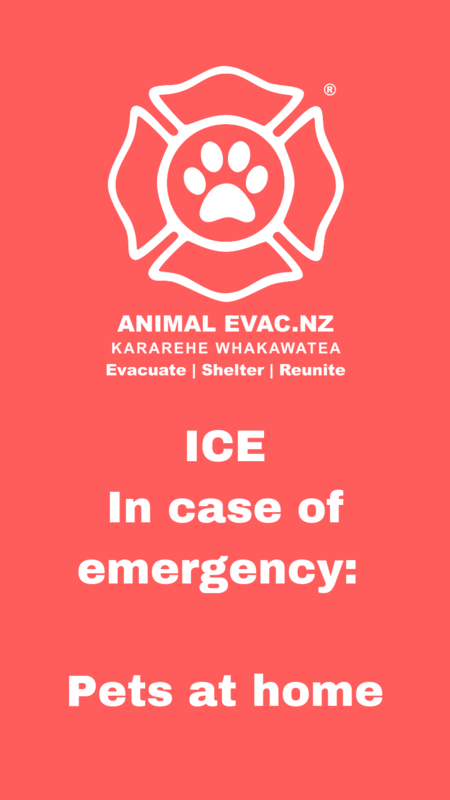 Animal Evac New Zealand ArcGIS companion animal population estimator. Disability assistance dog civil defence identification tag information. Dark Water Rising (Shiley, 2006) DVD or Amazon Live. 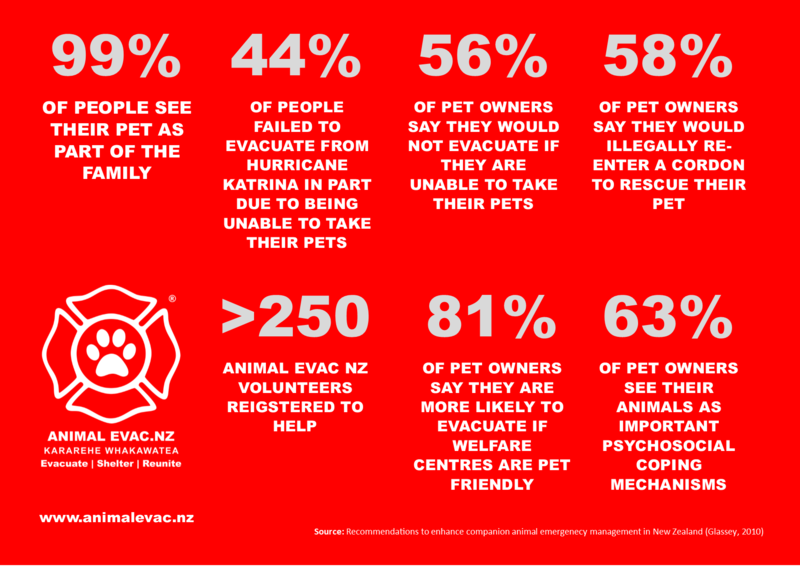 Craig Fugate guest speaker on animal disaster law reform report to NZ Parliament (2019). Masters Report: Recommendations to enhance companion animal emergency management (Glassey, 2010). Did Harvey learn from Katrina: Initial observations of the response to companion animals during Hurricane Harvey (Glassey, 2018). Rescued (Anderson and Anderson, 2006). Animals in Emergencies: Learning from the Christchurch earthquakes (Potts & Gadenne, 2014).